A well presented two bedroom house in the rural location of Farningham. Comprising briefly of; reception, modern kitchen, two bedrooms, bathroom and courtyard style garden. There is also a cellar for storage. 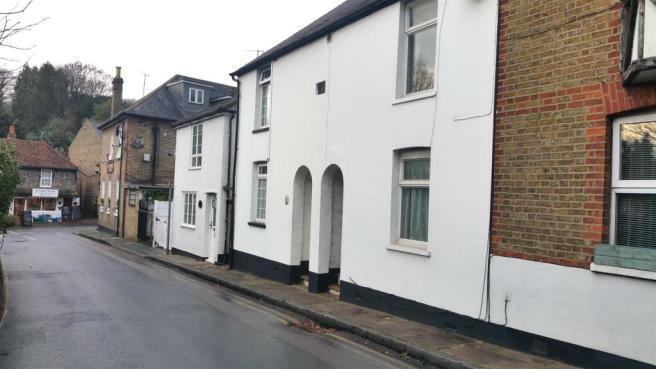 Located within half of mile of the M2 and M25 this would be ideal for commuters looking to get in to London or over the QE2 Bridge promptly. 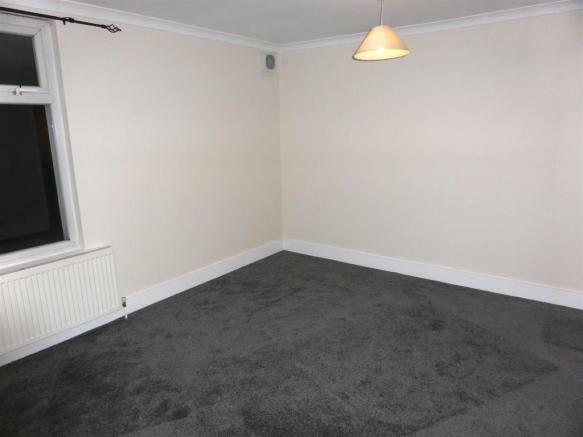 Unfurnished and available from early April. 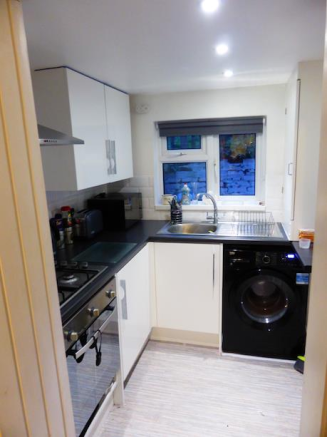 This property is marketed by Danson Property Services, Welling at £1,100 per month. Rightmove has calculated the price per week for comparison purposes only. 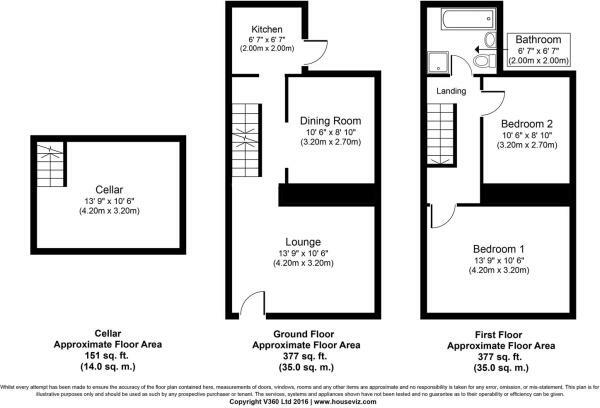 Property reference 28571238. The information displayed about this property comprises a property advertisement. Rightmove.co.uk makes no warranty as to the accuracy or completeness of the advertisement or any linked or associated information, and Rightmove has no control over the content. This property advertisement does not constitute property particulars. 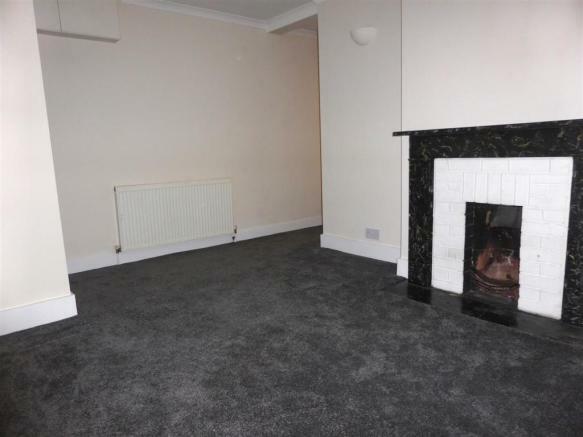 The information is provided and maintained by Danson Property Services, Welling.